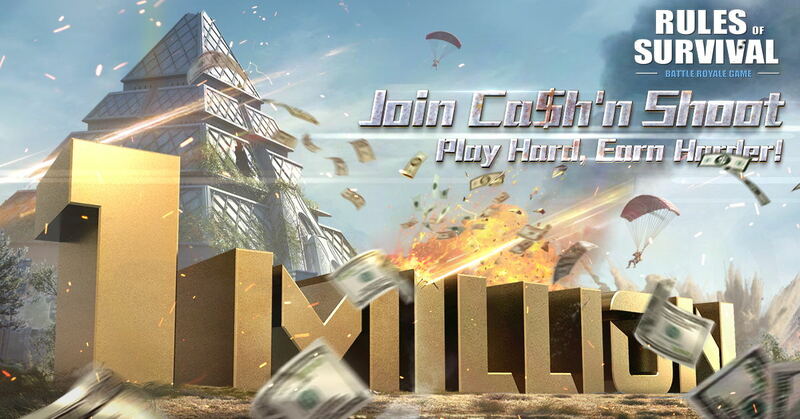 USD 1 Million is up for grabs with Rules of Survival’s Ca$h’n Shoot! Ready your weapons RoS fans! Hit mobile Battle Royal Rules of Survival is currently celebrating its 1st year anniversary with tons of in-game freebies and in-game store sales. RoS’ anniversary celebration doesn’t end with in-game activities though, as game publisher NetEase is bringing the celebration to the real world with the Rules of Survival Ca$h’n Shoot! Wondering what Ca$h’n Shoot is? It’s a tournament of sorts that’s open to everyone with a prize pool of USD 1 Million! Basically, weekly competitions will be held in Ghillie Island on the Asia server,and the top 10,000 players at the end of every week will be awarded proportionally with Gold Bullion. Gold Bullion is similar to in-game diamonds, but these can be exchanged for real-life money. Last August, it was announced that Southeast Asian Games Federation has agreed to include e-sports in the 30th Southeast Asian Games. 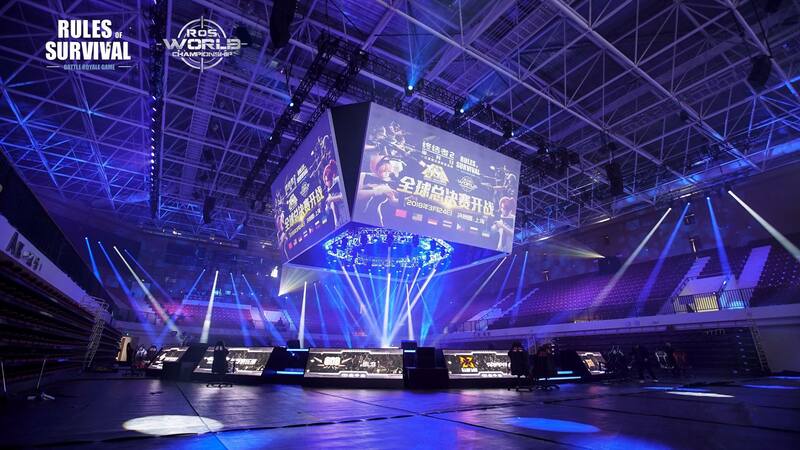 The RoS Ca$h’n Shoot is NetEase’s latest effort to further the goal of mobile esports becoming a legitimized sport. The Ca$h’n Shoot event isn’t the only event that NetEase is holding though, as there’s also the Rules of Survival Global Series as well as various local SEA RoS tournaments. 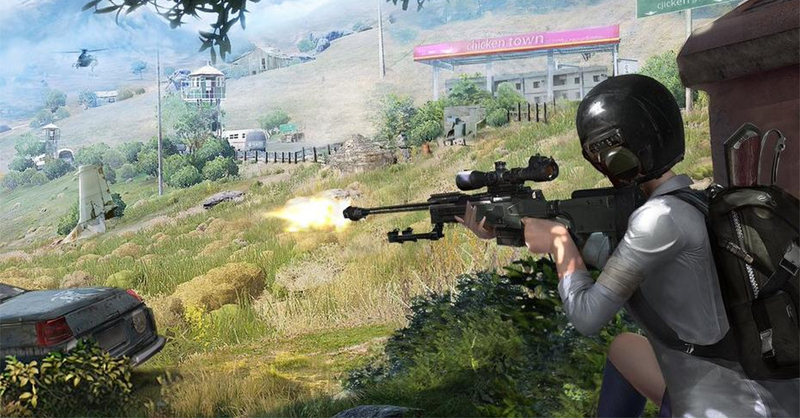 Launched last year November 17, 2017, Rules of Survival is now one of the biggest mobile battle royales in the market with over 230 million downloads since its launch. Want to get in on the action? The game is available now on the Apple App Store, the Google Play Store, and on PC via Steam. Previous articleAssassin’s Creed Rebellion is now available on mobile!